A new year means opportunities for new goals and new fangirl moments. Many of my goals include reading books. I've set a new reading goal on Goodreads, and I'm now looking through lists of books that will be published this year to decide what I want to read. But there were also a lot of books published last year that I didn't get to read. If you're in the same bookworm pickle, trying to figure out what to read and not read, here are sixteen books that were published last year that you might want to add to your TBR pile for 2017. I've heard good things about Pax. 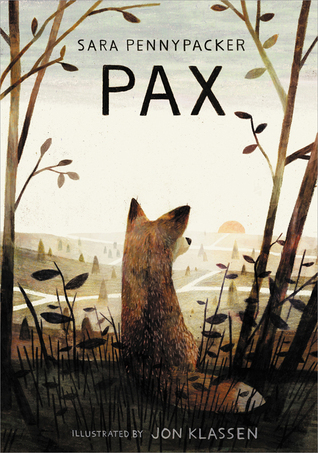 It's been on several lists for middle grade books, and it's gotten a lot of great reviews. While I haven't read it myself, I think it'll be worth checking out. Plus, it's about a fox! I've seen Salt to the Sea on a lot of 2016 book lists. Several authors I adore said it's amazing. I haven't read it myself, but I've heard only good things. Plus, it's inspired by a historical event that isn't that well known, so that's pretty cool. 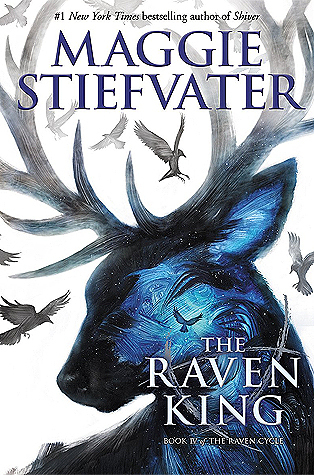 A Gathering of Shadows is book two in the Shades of Magic trilogy by V.E. Schwab. This adult fantasy series involves four Londons, awesome magic, cross-dressing pirates, and a whole lot of crazy. I guarantee you'll fall in love with at least one character (if not all the characters) and you'll be dying to read A Conjuring of Light, which releases in February. If you haven't read this series yet, add it immediately. Do I really need a reason for you to read this? The god Apollo is cast down from Olympus and becomes a mortal teenage boy, pimples and all, as punishment from Zeus. 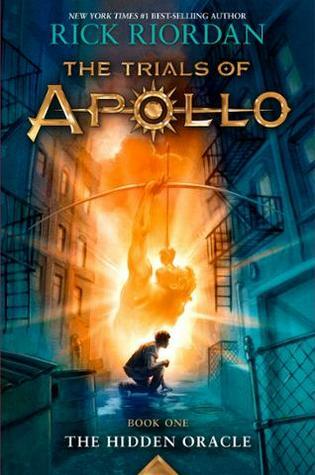 With no idea how to regain his god status, Apollo heads to Camp Half-blood for help. This new series by Rick Riordan takes place after the Heroes of Olympus books and continues stories of several beloved demi-gods. 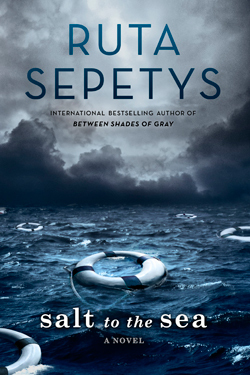 If you don't want to say goodbye to Percy Jackson and Co., read this book. New concepts and characters are introduced as well to further the Half-blood legacy. 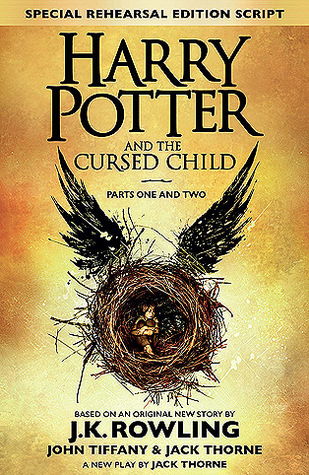 For Harry Potter fans, reading this new installment in the franchise is a no-brainer. While it's a play adaptation of Rowling's original story, I've been told it's still worth looking into if you consider yourself a Potterhead. 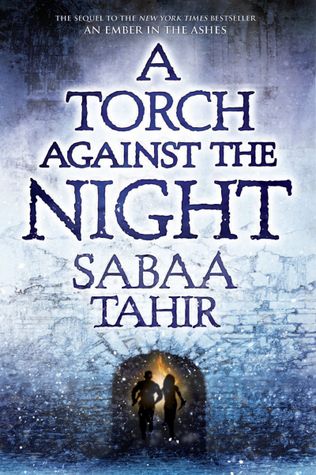 Another unique fantasy series, A Torch Against the Night continues the story of Elias and Laia in their violent, dystopian world. This book left me in ruins with an aching heart. So much happens to these characters, and new ideas and concepts are introduced to the world. It was fantastic, and I can't believe I have to wait until 2018 for the next book. Take your time to savor this book. 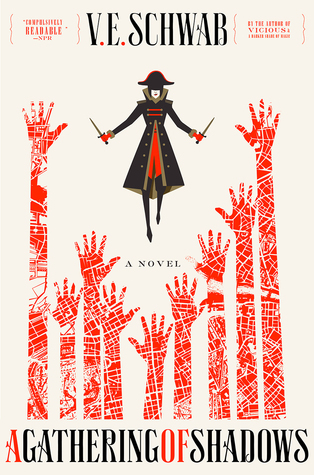 If you enjoyed Six of Crows, you don't want to miss the conclusion to the story about criminals trying to be heroes. 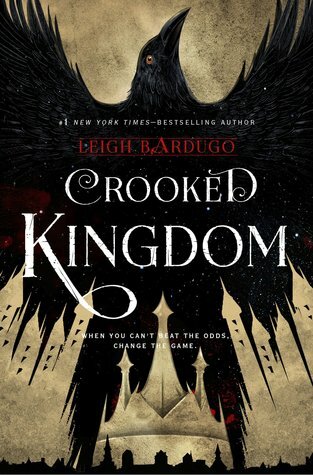 Crooked Kingdom was a wild ride from start to finish, bringing in more heists, more magic, and more gut-wrenching moments. I'd consider this one of the best books I read in 2016. Plus, it includes lots of waffles. Some Writer! was a book that took me by surprise. 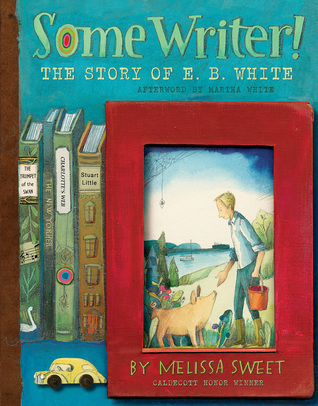 It's a biography of E.B White, the author of classic children's books like Charlotte's Web and Stuart Little. But the format of the book is different than normal biographies. Each page is formatted in a scrapbook/smashbook style with notes, pictures, and scrawled handwriting to tell White's story. It's magical. There are small details woven throughout that bring his well-known stories and characters to life in a new way. If you're a writer or you love White's work, I highly recommend reading this. It was inspiring. 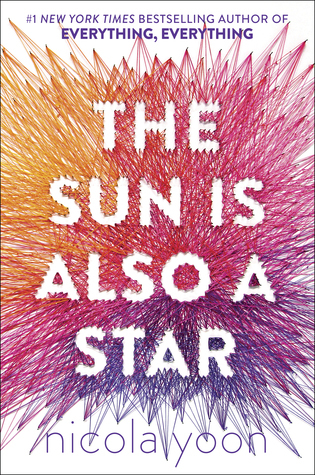 If you're a fan of cute romance, diversity, and just overall adorableness, read The Sun Is Also a Star. This book follows two characters of different backgrounds and ethnicities that fall in love over the course of a day. It's utterly adorable, and it just might make you think about life, culture, and fate. Ghosts: I haven't read this book, but I've heard great things about it. It's been on several "best books" lists and is highly recommended. If you give it a try, let me know what you think! Lumberjanes: This series is amazing for several reasons. It's diverse--all five of the Lumberjanes are different, unique, and wonderful. They're allowed to be themselves with no judgment or awkwardness. It's uplifting and fun. Despite being at summer camp, the Lumberjanes learn about friendship, trust, and bravery among other qualities. It's also completely ridiculous and fun with magical caves, raptors, and an old lady that shapeshifts into a bear. It's great. Spider-Gwen: This comic is part of the Spider-verse and takes place in a universe where Gwen Stacey is bitten by a radioactive spider and gains spider powers. Not only is Gwen hilarious, but she gets the job done. Honestly, we just need a Spider-Gwen movie (or TV show) at this point. She's so much better than Peter. Wonder Woman (Rebirth): I haven't had a chance to read this one yet, but I've heard it's amazing. For Wonder Woman's 75th anniversary last year, DC revamped her story line as part of the Rebirth series. 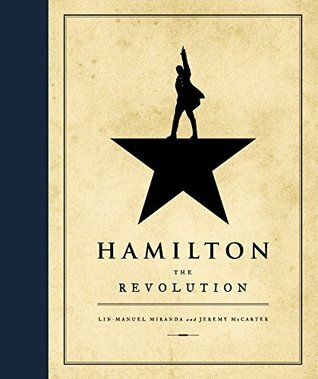 Basically: it's epic, and you should read it. We all should read it. Groot: This comic surprised me the most. It's adorable, set in outer space, and all about friendship. Honestly, it's my favorite comic from 2016. Groot is utterly adorable as he gets sidetracked helping people as he goes to save his friends. He's also a tree in outer space, and he only says one sentence over and over, yet the story is touching and says a lot. The artwork is brilliant. I love it so much. 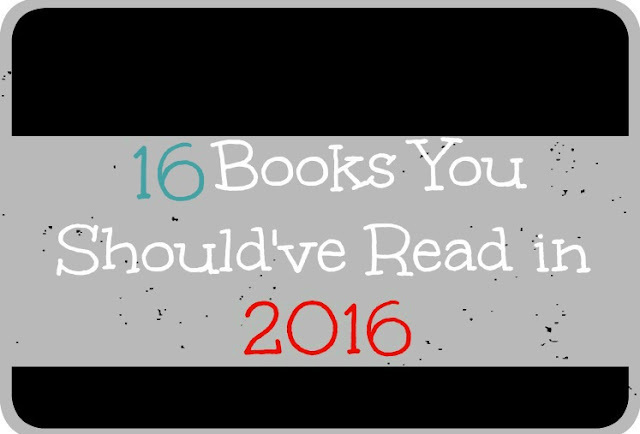 What are your favorite books from 2016?